Lexus is about to do it again! Yes, the Japaneses automaker that was told they would not build a luxury vehicle that would rival major European automakers is at it again. After building a wave of sales and brand recognition with their release (1998) of the RX 300 and (2005) RX 400h SUVs. Lexus is gearing up again to punch through to competitors market with the all new 2015 Lexus NX line of luxury-utility crossover. 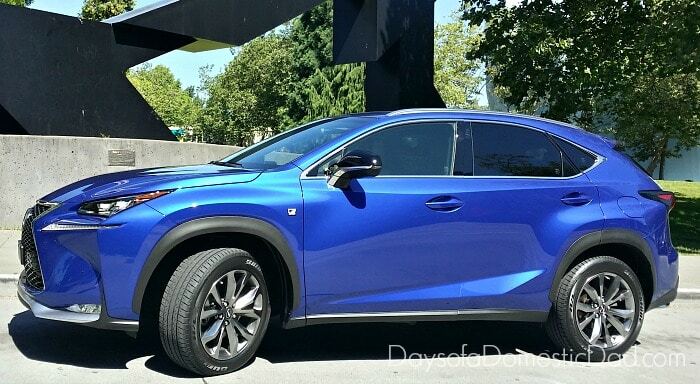 Staci and I had a chance to test drive a new visually stunning Lexus NX line up in beautiful Seattle Washington last week. After a night of getting to know the NX 200t and 300h, we hit the road the next morning. Our drive took us past amazing scenery and a breathtaking waterfall. Our vehicle of choice was the NX 200t F Sport. With a 2.0L, 235 horsepower turbo gasoline engine, I wanted to flex a little muscle in “Sports Mode” through the Washington roadways. ravitating to is the drivers cockpit. The array of options and controls at fingers reach are amazing. Especially in the NX 200t F Sport, the foam injected seats hold the driver tight for a cush ride. In my opinion, the NX line up is set to usher in a new feel and style for luxury auto owners. I look forward to seeing more younger buyers sporting a more fashionable way to drive, with out sacrificing MPG and cargo space. 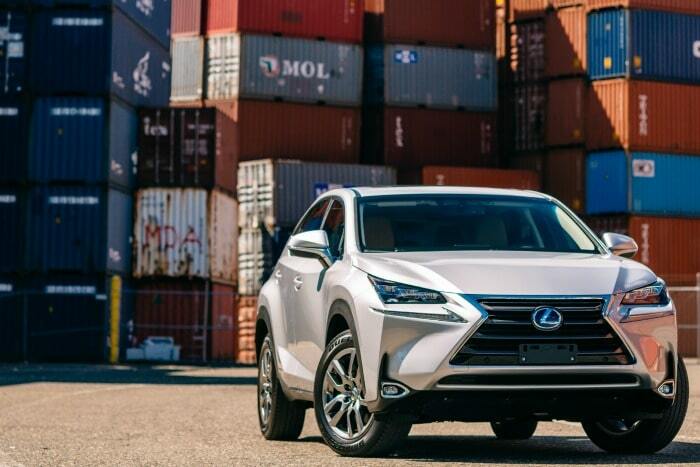 The 2015 Lexus NX debuts in two versions, the NX 200t with a turbocharged 2.0-liter four-cylinder engine and the NX 300h hybrid, which brings the brand’s number of hybrid offerings to six, the most among luxury brands. The hybrid offers a real driving kick, thanks to a new transmission with a kick-down function. The racers on the team insisted on splitting the hybrid battery into two separate pods for better weight distribution; with the benefit of more efficient use of cabin space. Both NX models offer their own version of pro-active all-weather drive (AWD). 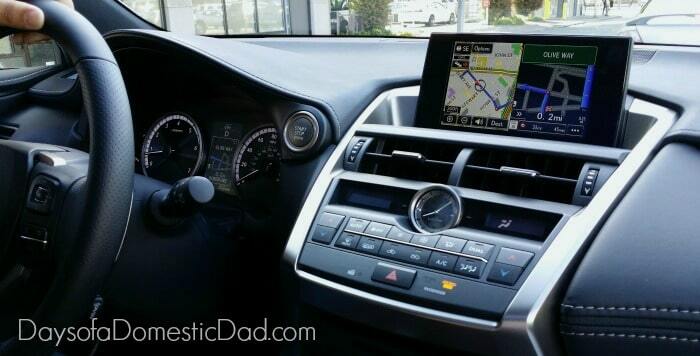 Looking more sports-car than sport-utility, the 2015 NX’s cabin is bristling with new, onboard, standard and available technology, including a Lexus-first Wireless Charging Tray for compatible phones and devices; the new Lexus Remote Touch Interface (RTI) with a touch pad; and a comprehensive Multiinformation Display that features a Lexus-first G-Force meter and boost gauge. The F SPORT badge on a Lexus tells you to expect a special driving experience. That’s certainly the modus operandi of the NX F SPORT, which looks a bit sinister with its more aggressive grille and front lower bumper. 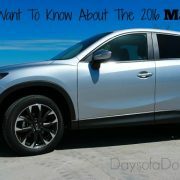 Special wheels, black exterior mirrors and exclusive interior trim and front sport seats round out the package. The all-new 2.0-liter turbocharged gasoline engine has a combination water-cooled cylinder head, integrated exhaust manifold and twin-scroll turbocharger. A kick-down switch in the hybrid, which, as in conventional vehicles, ensures maximum power is delivered when required. 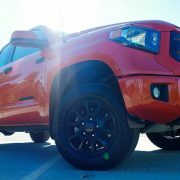 The front axle adopts a pre-load differential to control differential torque. It assists turning on slippery roads and straight-line stability at high speed. Standard energy-efficient LED headlights and taillights. 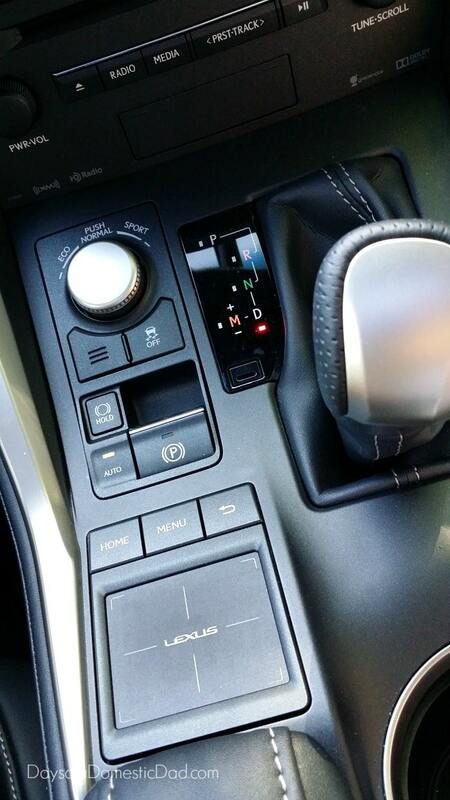 Touch-sensitive interior lamp switches in the headliner. (1) an all-new 2.0-liter, 235-horsepower turbo gasoline engine, the brand’s first turbo gasoline engine, is matched to a new six-speed automatic transmission. 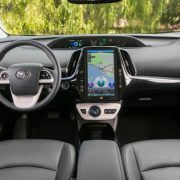 (2) In the NX 300h hybrid, a 2.5-liter Atkinson-cycle gasoline engine has a new automatic transmission with a unique kick-down feature. 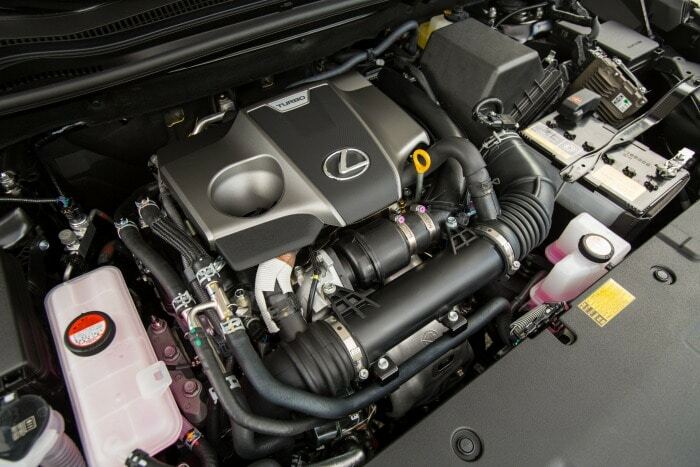 2015 Lexus NX 200t and 300h side-gear washer to add pre-load, which limits torque split between the front wheels. Under light loads, and when there is a low speed difference between the left and right wheels during cornering, the preloaded differential ensures straight-line stability and acceleration performance. At higher speeds, it operates as an open differential. 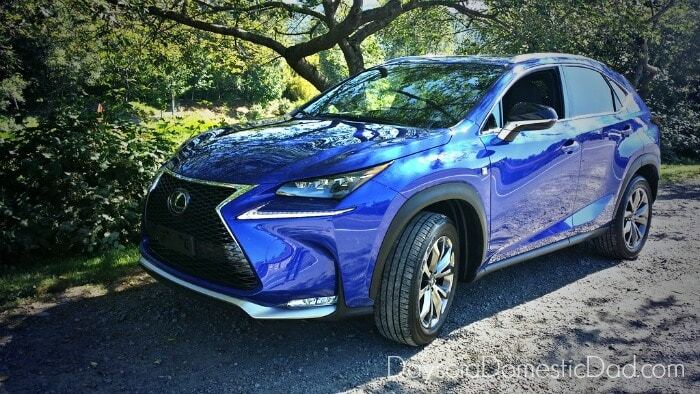 Overall, the 2015 Lexus NX was a thrill to see and drive! I am eager to see how it appeals to auto buyers when it release later this year. Watch for more updates and news by liking Lexus on Facebook and following @Lexus on Twitter hashtag #LexusNX.